The Exum "classroom" is on the slabs and cliffs at Hidden Falls, the spectacular area on the west side of Jenny Lake in Grand Teton National Park. 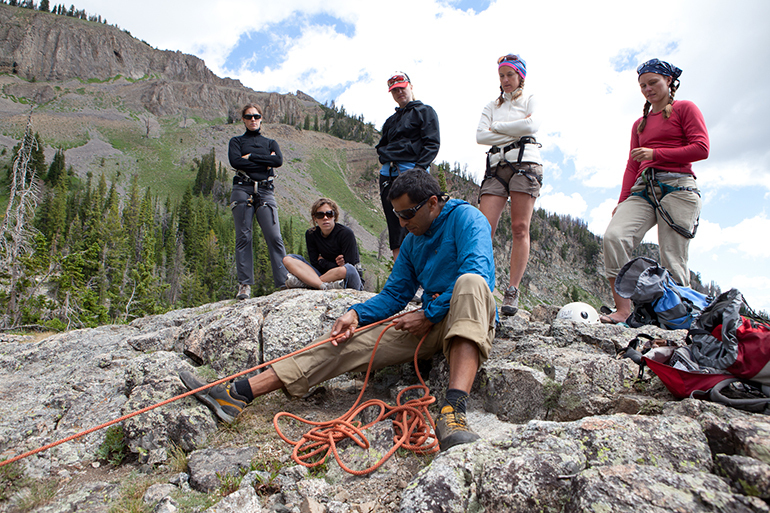 Exum’s Multi-Pitch Level I is a full-day course that covers the fundamentals of climbing, including equipment, knots, rope management, belaying, and rappelling. 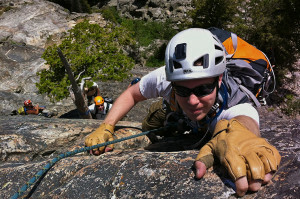 Participants will practice on fun low difficulty multi-pitch climbs and rappels. 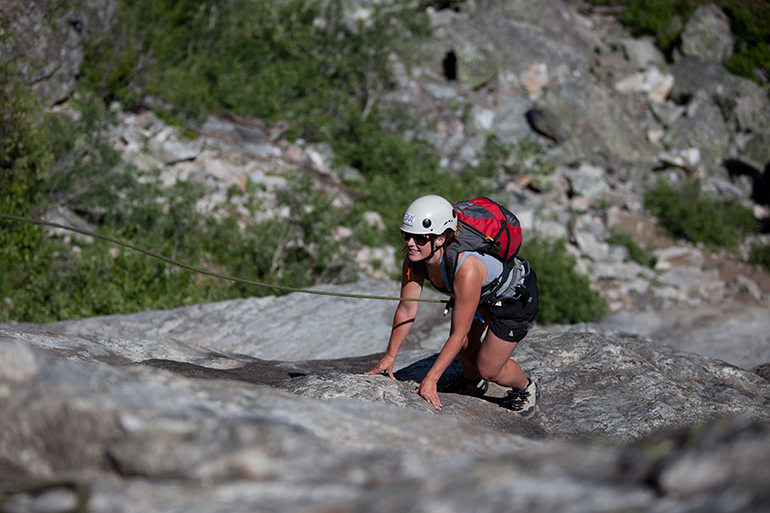 Our Level I class emphasizes participation and teamwork, an approach that guarantees an increased sense of satisfaction in climbing the Grand Teton, and a critical component when climbers are belaying one another as a single roped party. 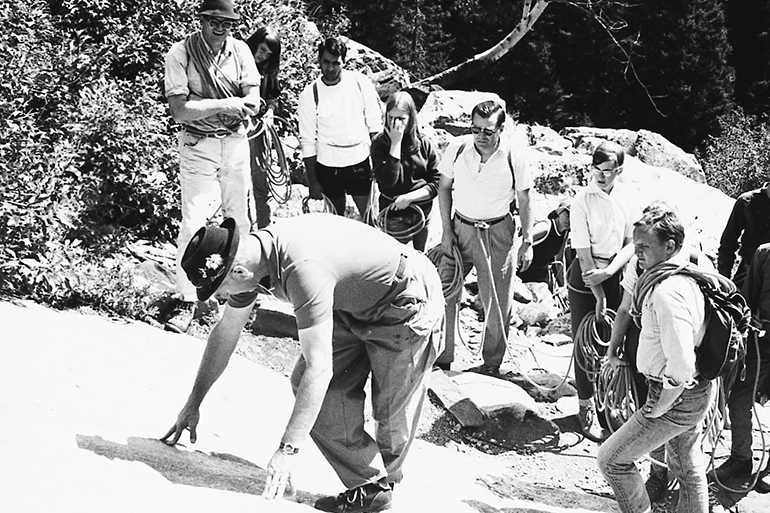 The “Exum System” has been fine-tuned for nearly 80 years and works exceptionally well in the terraced terrain of the Teton Range. 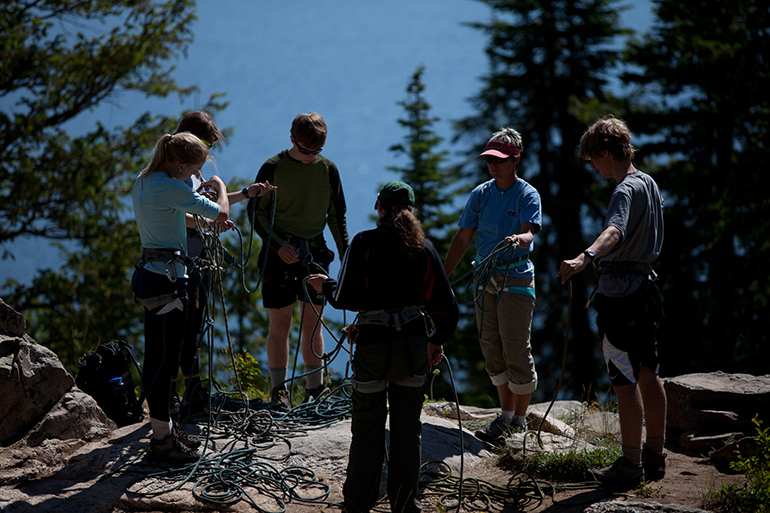 Most of the individuals that come to climb with Exum have never climbed before. 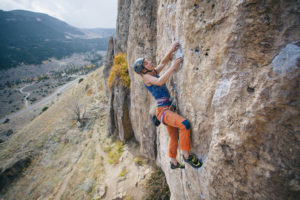 Some have climbed at indoor gyms and some have climbed “sport” routes outside. 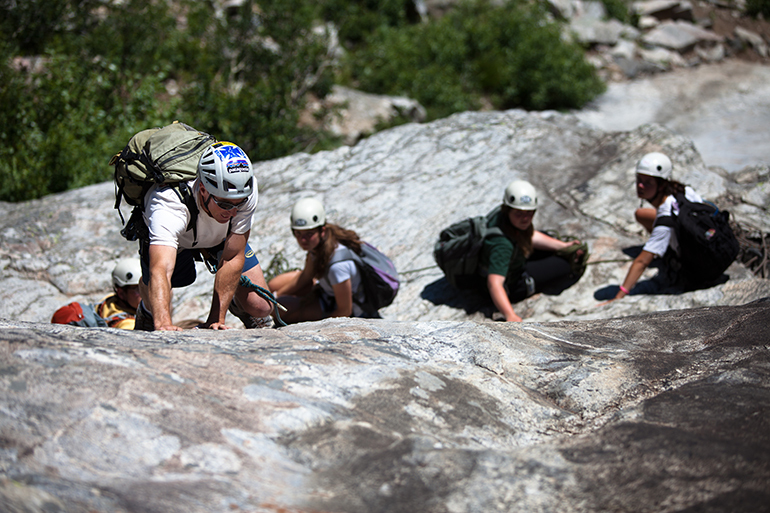 Regardless of past experience, participants will learn a lot and have a great day on the rock. 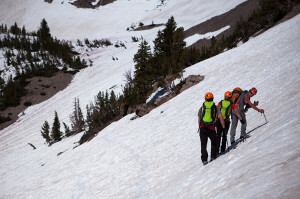 This course is the first of two courses which prepare climbers to climb the Grand Teton or other climbs, with our guides. 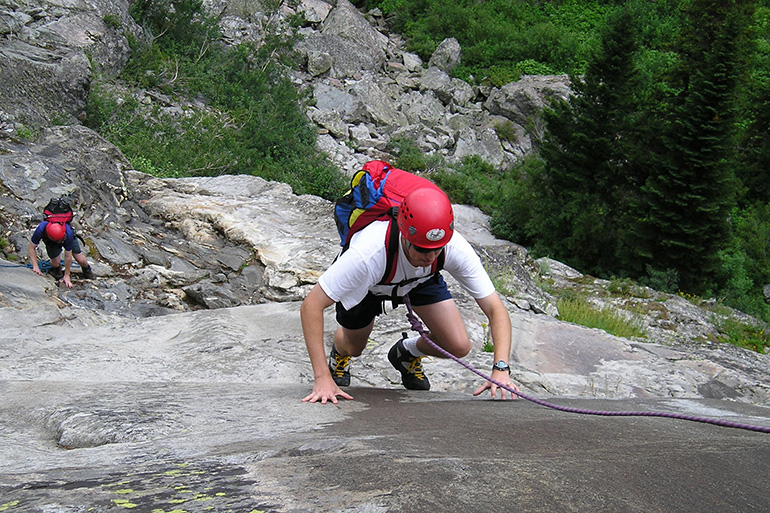 Our courses do not prepare participants to climb without a guide. A minimum of 3 participants is required to run this course.